Norwesco inductor tanks are suitable for mixing chemicals when filling a larger tank. 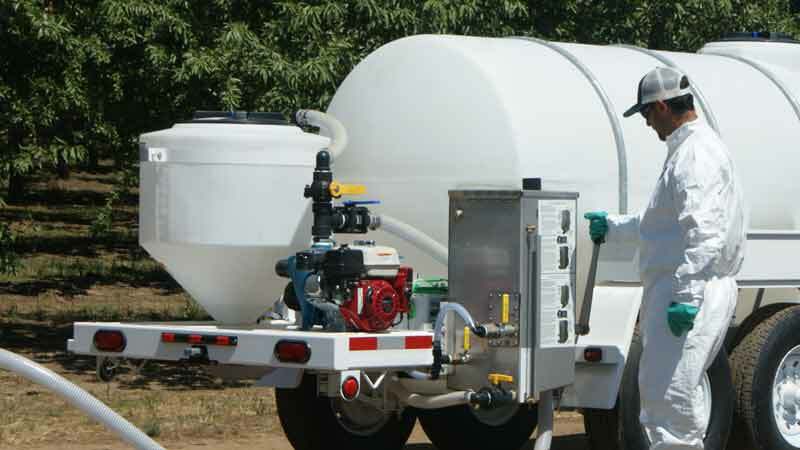 The tanks feature a lid which threads directly into the fill-well of the tank to prevent the sloshing or leaking of contents during transport or application. 15 gallon poly inductor tank with a 2" poly fitting and a 8" lid. 15 gallon poly inductor tank with a 2" poly fitting and a 16" lid. 30 gallon poly inductor tank with a 2" poly fitting and a 16" lid. 35 gallon poly inductor tank with a 2" poly fitting and a 8" lid. 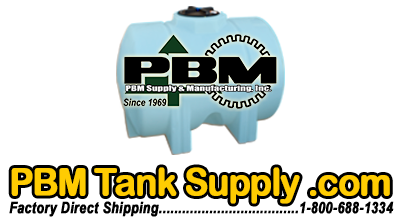 40 gallon poly inductor tank with a molded 2" MPT fitting and a 16" lid. 60 gallon poly inductor tank with a 2" poly fitting and a 16" lid. 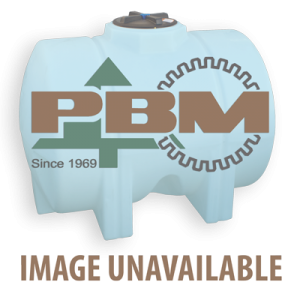 65 gallon poly inductor tank with a molded 2" MPT fitting and a 16" lid.